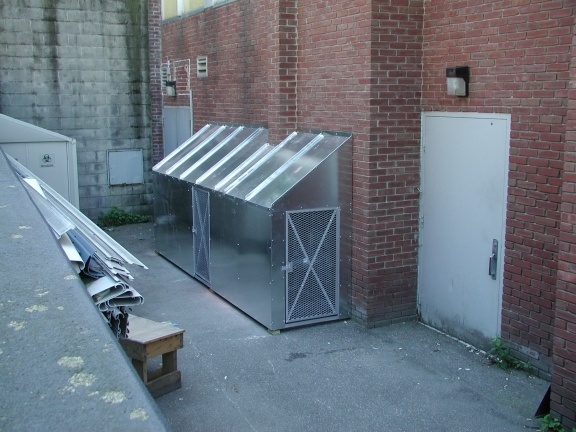 We are experts at energy efficient new installations or upgrade of existing systems. 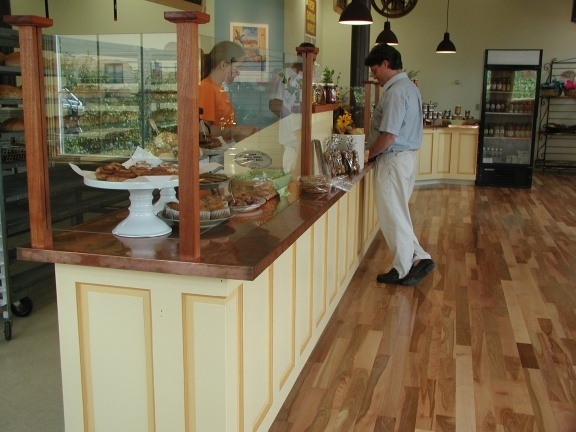 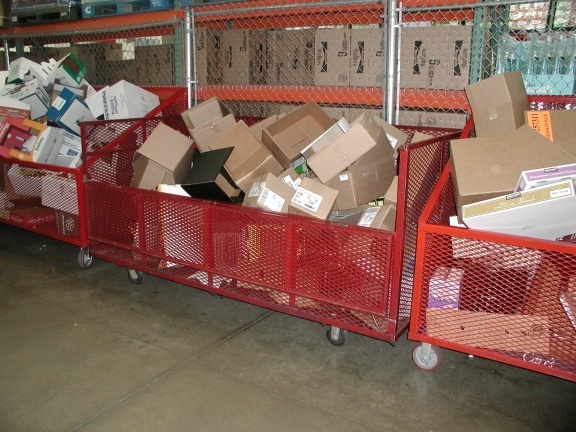 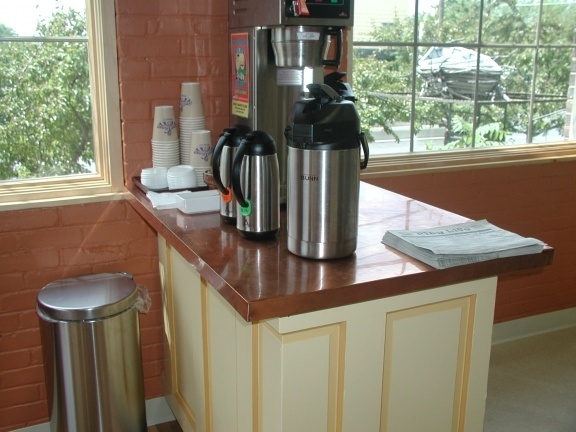 Our customers enjoy cost-effective energy efficient solutions to keep employees and visitors comfortable year round. 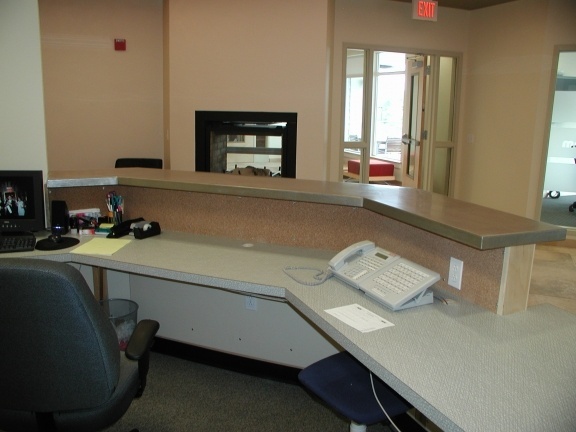 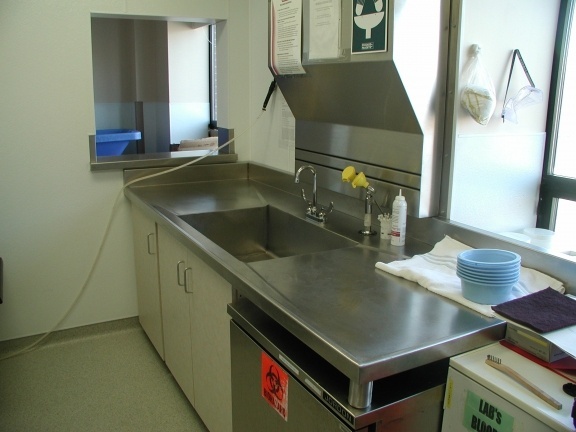 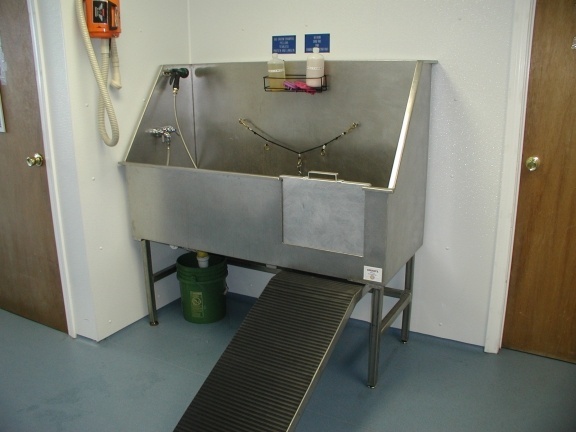 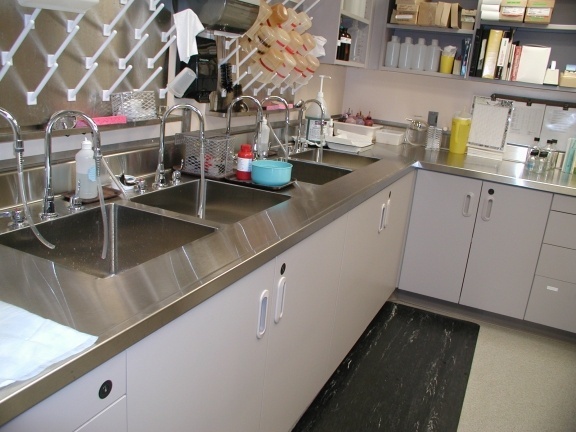 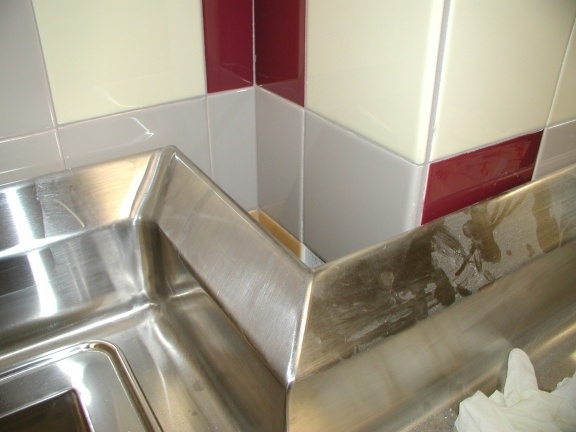 Chuck’s offer a full range of plumbing services for both commercial and residential customers. 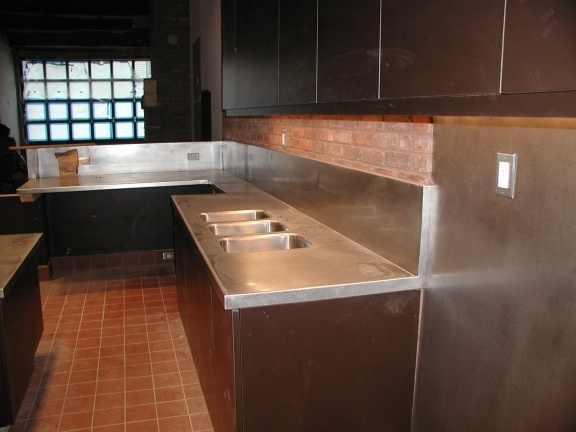 We staff seven (7) full time plumbers that engage in whole house construction plumbing services, kitchen and bath renovations, and provide single source plumbing services for commercial applications. 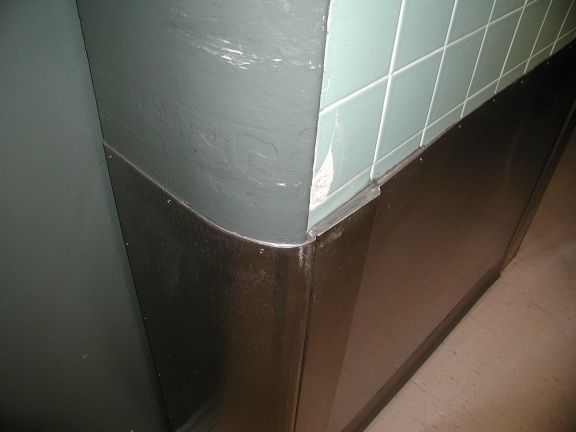 Dirty HVAC systems can lead to a reduction of indoor air quality and reduce your energy system’s efficiency. 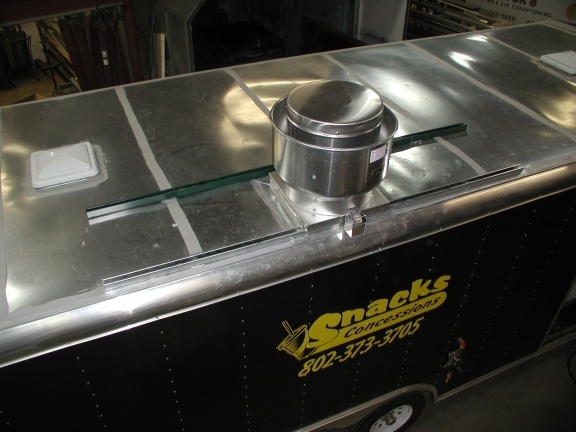 Chuck’s Duct Cleaning can address dirty HVAC systems improving indoor air quality and the efficiency of your heating and cooling system. 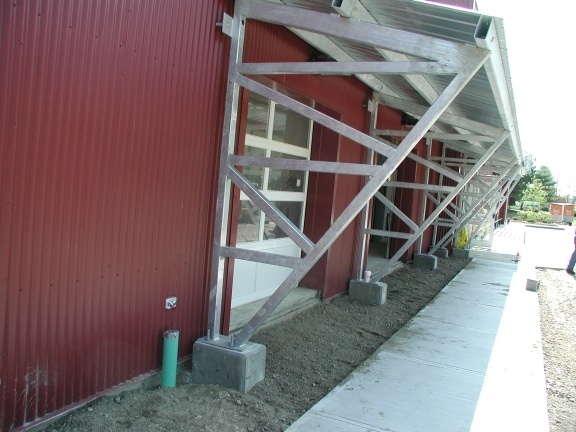 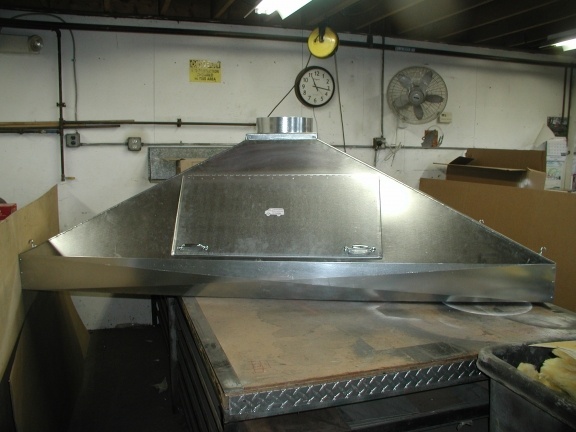 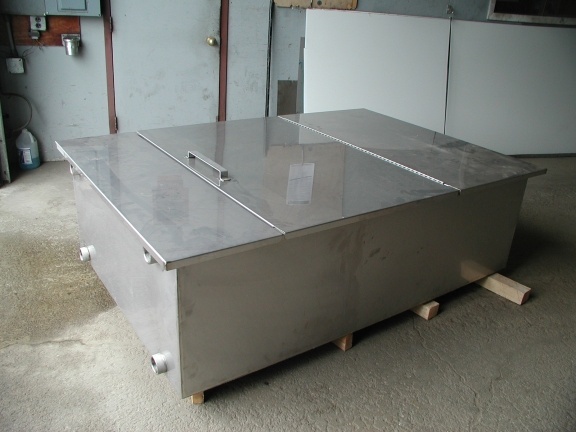 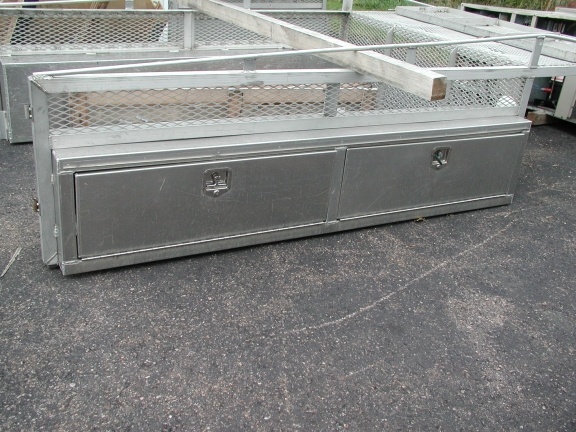 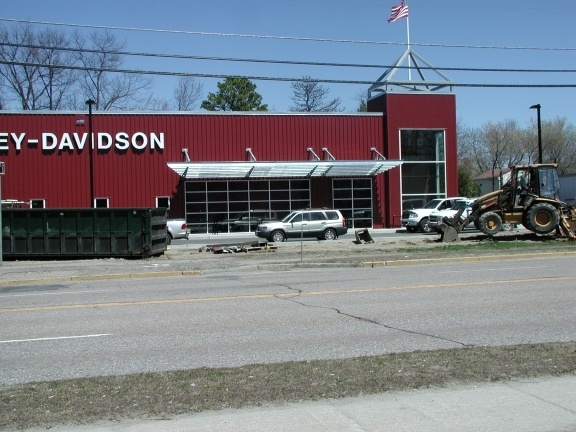 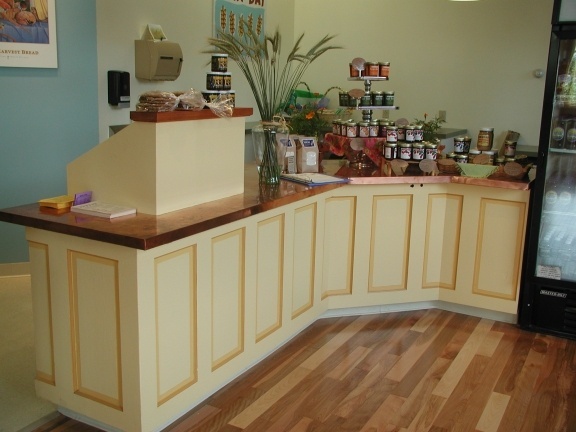 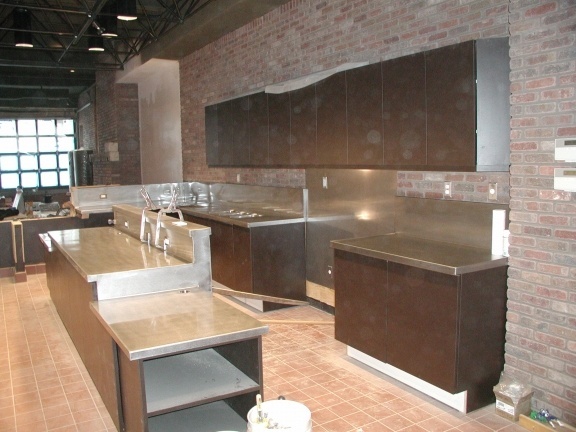 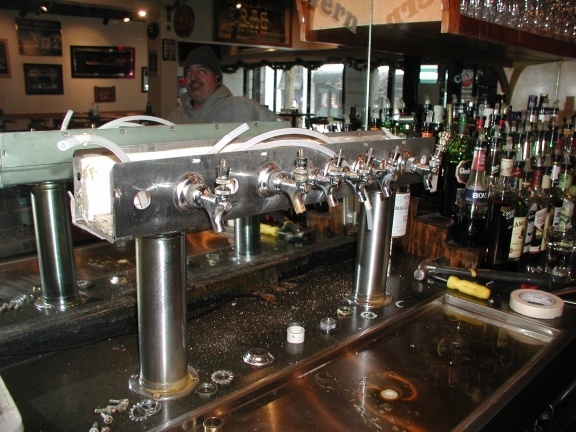 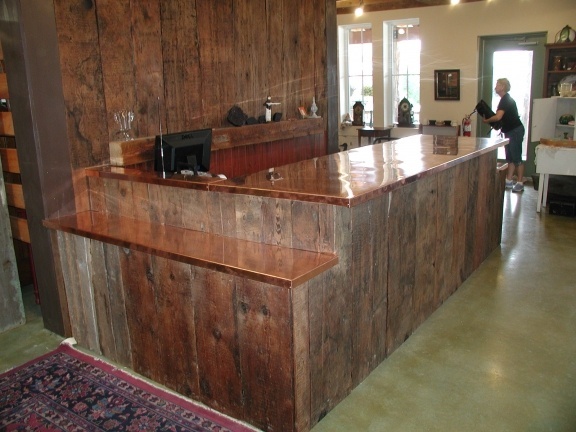 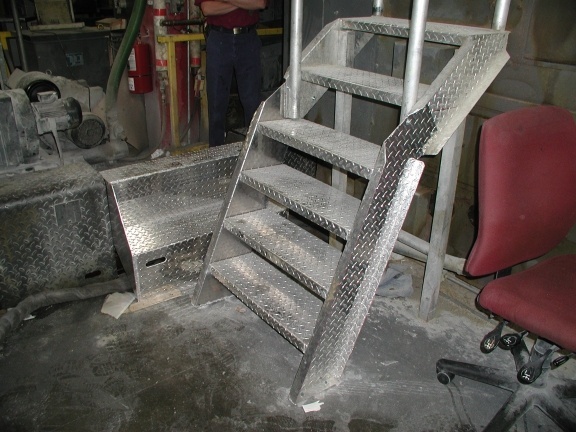 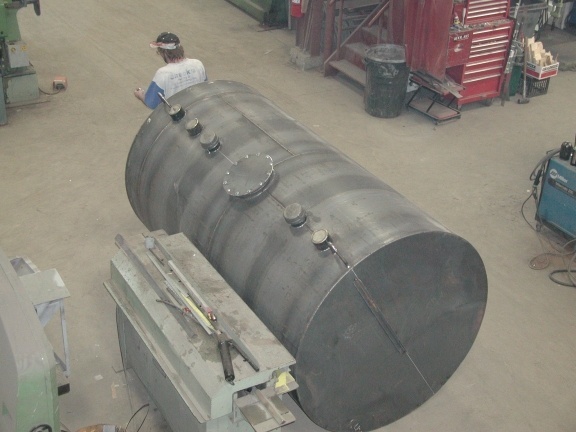 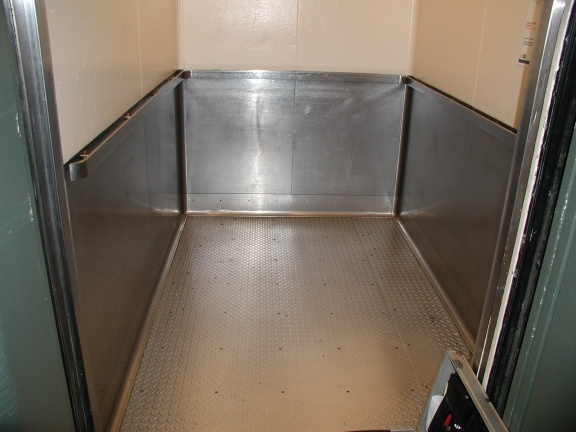 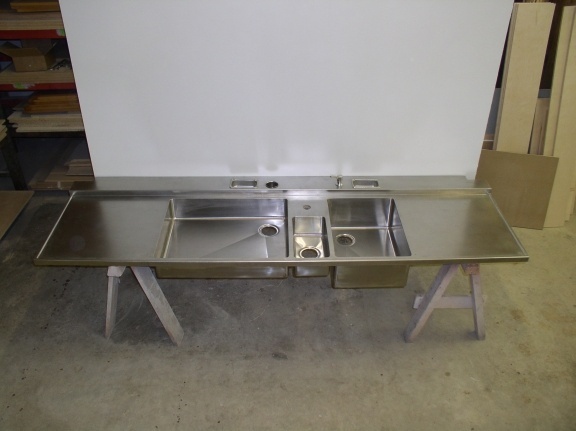 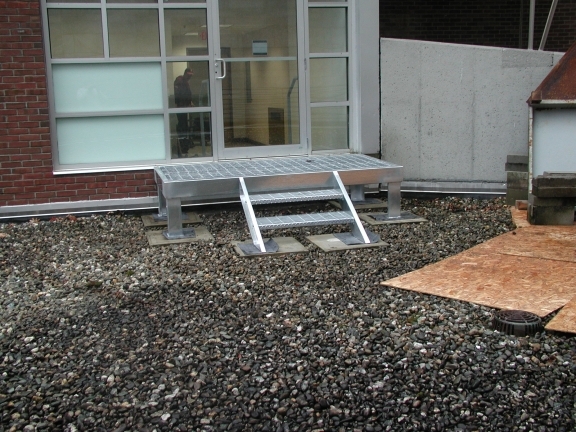 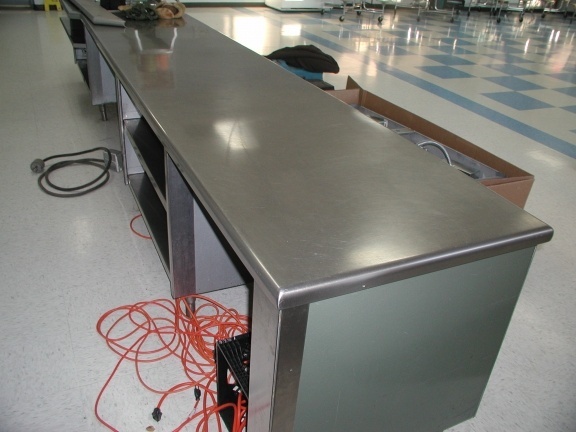 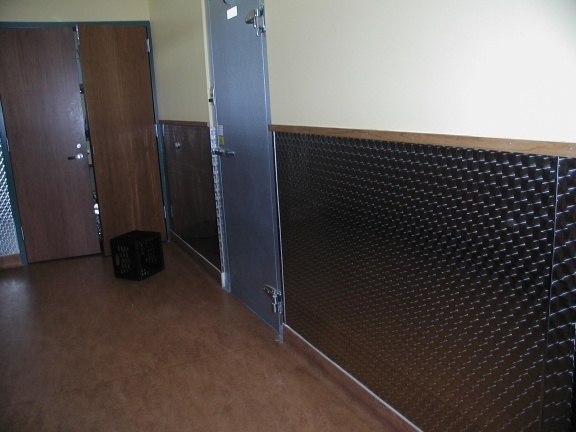 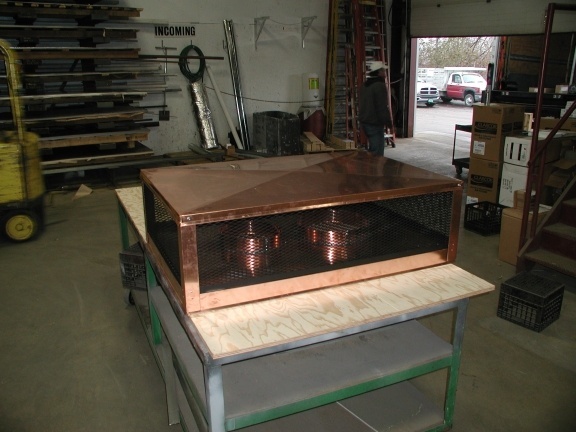 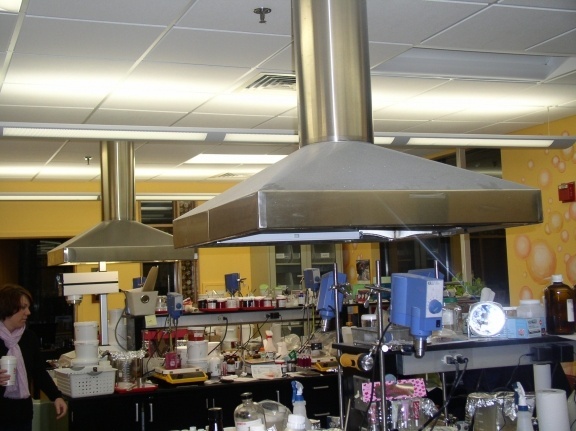 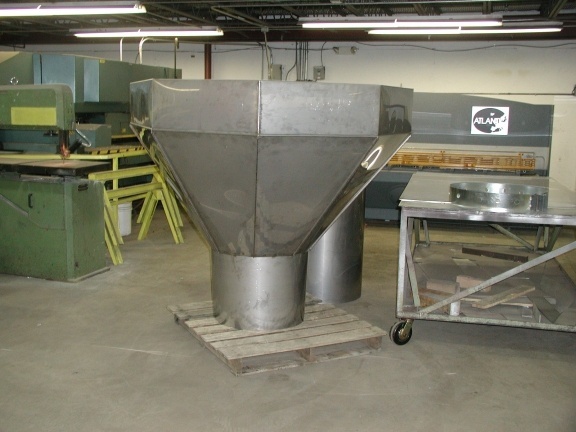 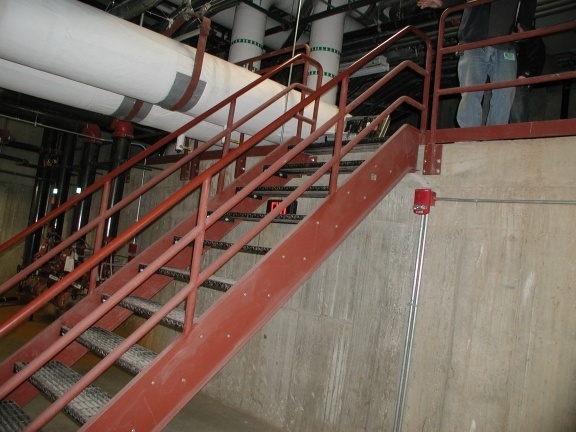 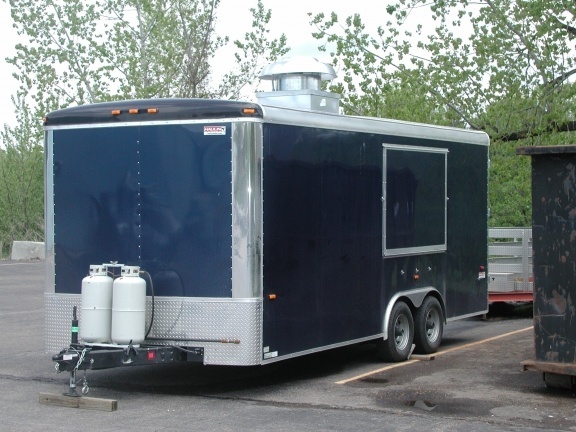 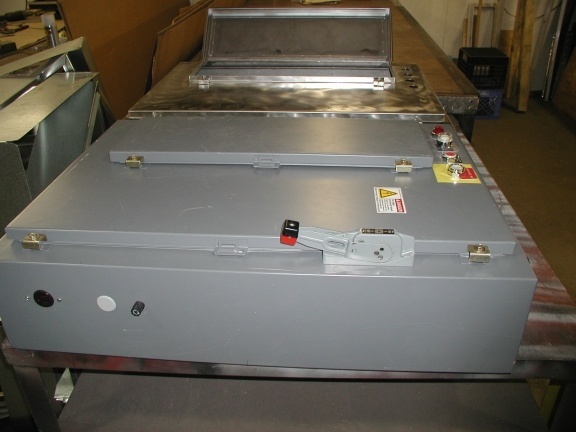 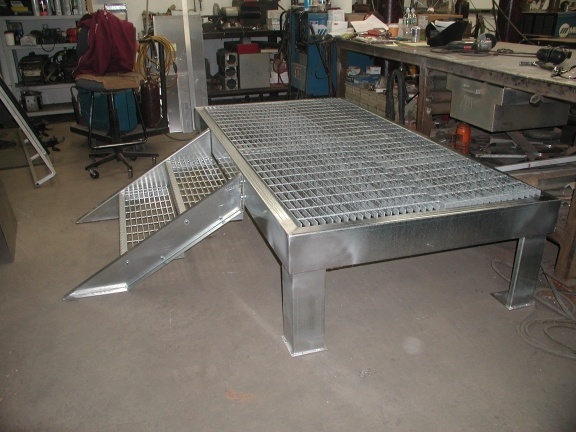 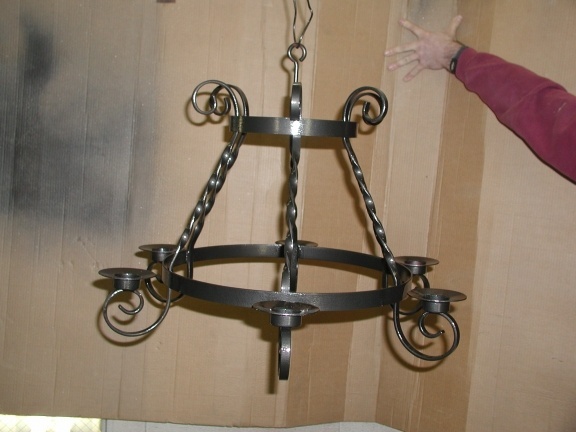 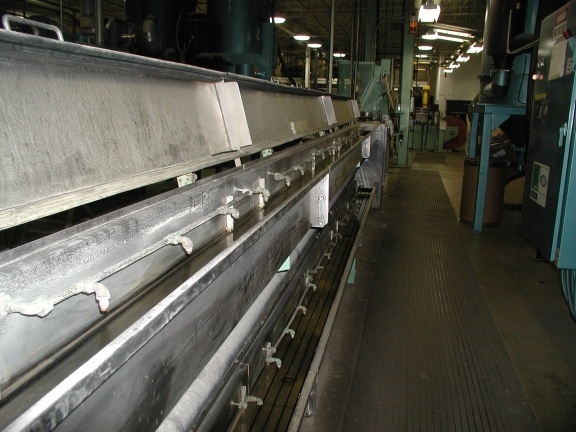 Chuck’s delivers custom metal fabrication solutions to commercial customers. 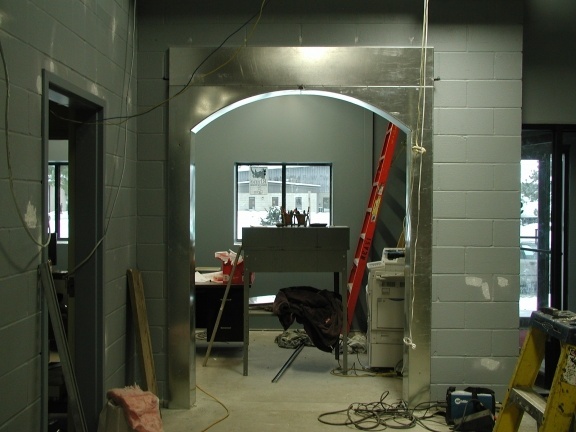 Our design/build engineering teams pair with builders to create tailored pieces to meet any individual specifications necessary. 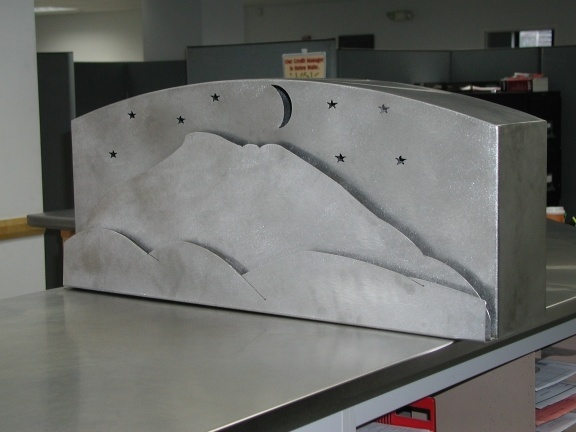 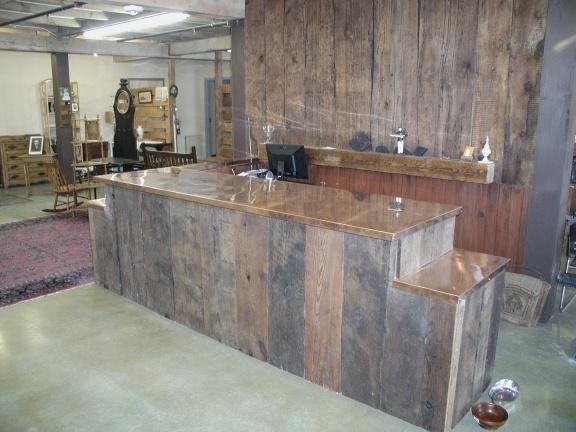 Below just are unique examples of custom work we’ve produced for our customers. 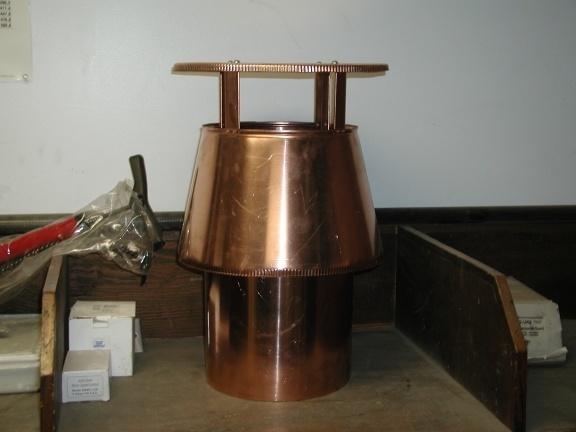 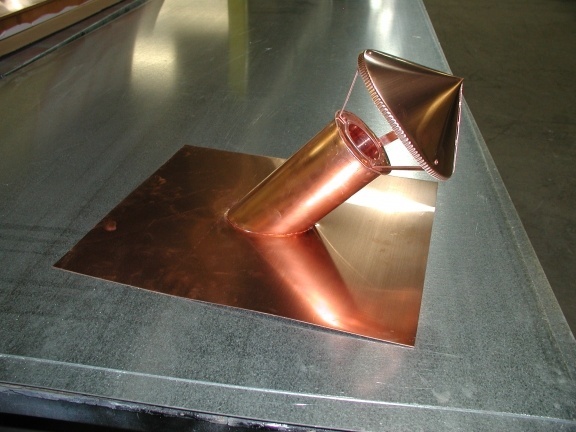 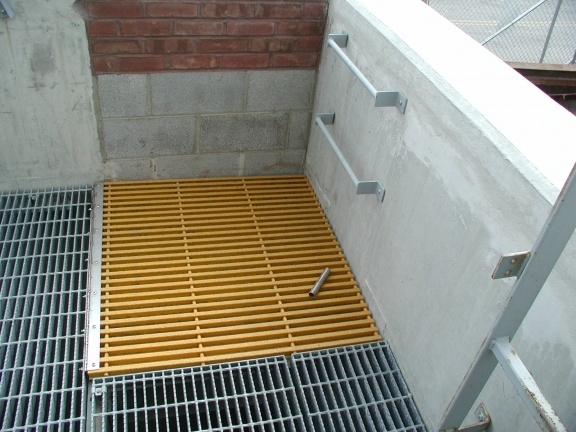 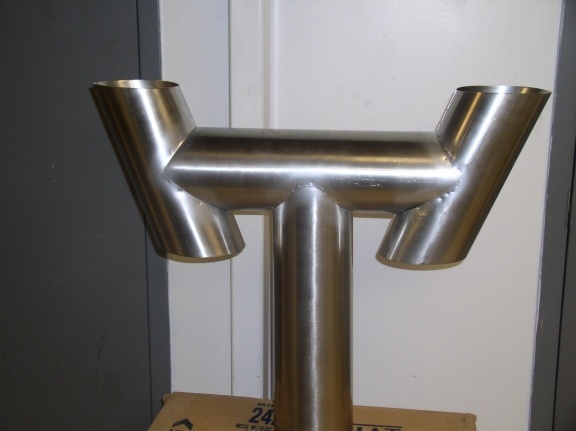 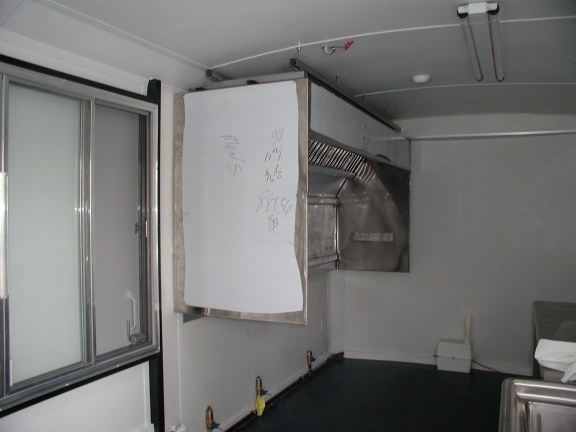 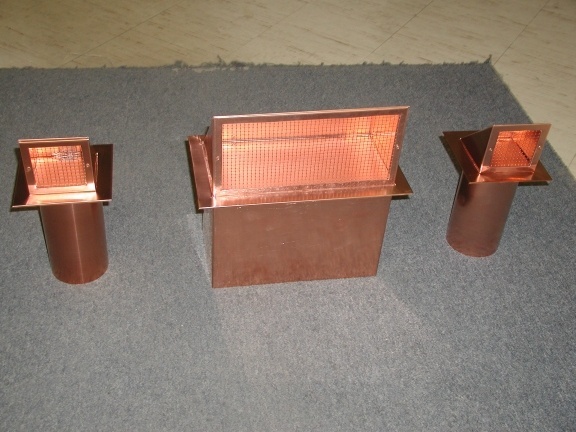 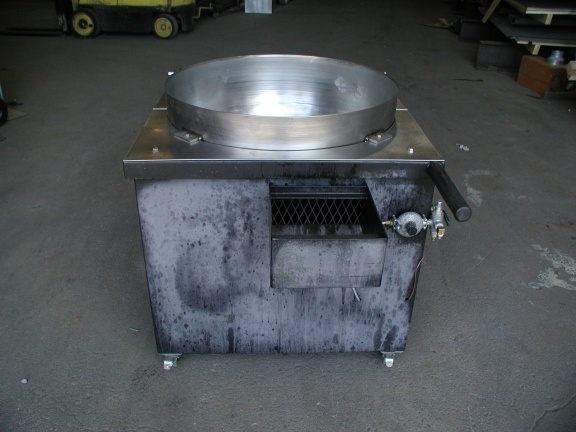 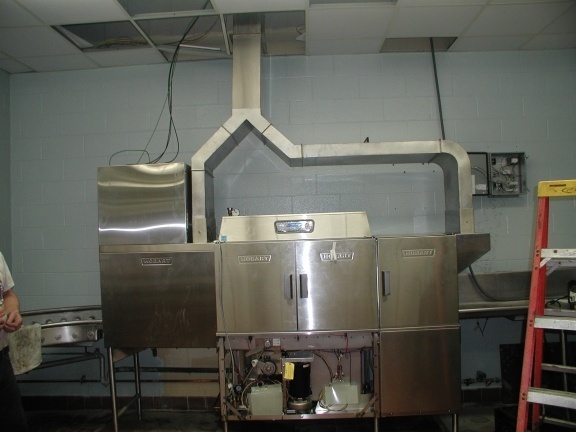 In addition to specification-based work, we commonly produce custom fabricated metal parts to best serve the HVAC installation needs of our customers to achieve maximum efficiency and longevity.